TED talks are a great way to learn about new innovative ideas from around the globe! Edward Boyden discusses a new technique that overcomes the limited resolution of microscopy by expanding or “blowing up” the brain using a polymer found in baby diapers. TED talks are short and easily digestible presentations that are, as they call it, “ideas worth talking about”. 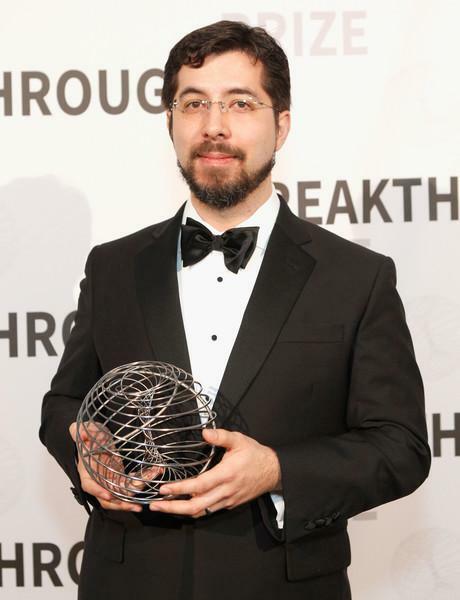 A recently posted talk by Edward Boyden is no exception as he and his colleagues take advantage of baby diapers to design an innovative new technology applicable to neuroscience. Dr. Boyden and colleagues at MIT acknowledged the difficulty in visualizing synaptic connections within the brain and thought, instead of developing better microscopes with higher magnification, they asked: how can we make the brain itself bigger? They were able to develop a technique called expansion microscopy (ExM) to essentially “zoom in on” or “blow up” the brain so that we can better understand its organization and take note of neural circuits. In brief, they installed swellable polymers (similar to those found in diapers) into brain tissue. The polymer network can then be expanded (and the brain tissue along with it) using water in a uniform manner that maintains neural organization. This results in a physical magnification. Traditional light microscopy can then be used to visualize structures that were once too small to detect with the limited resolution that light microscopy offers. Using ExM, Boyden hopes to map circuits and identify molecular changes in neurological disorders to better target pharmacological interventions. ExM overcomes limits of microscopy and can identify changes in proteins, RNA, their density and their distribution in relation to biological structures. 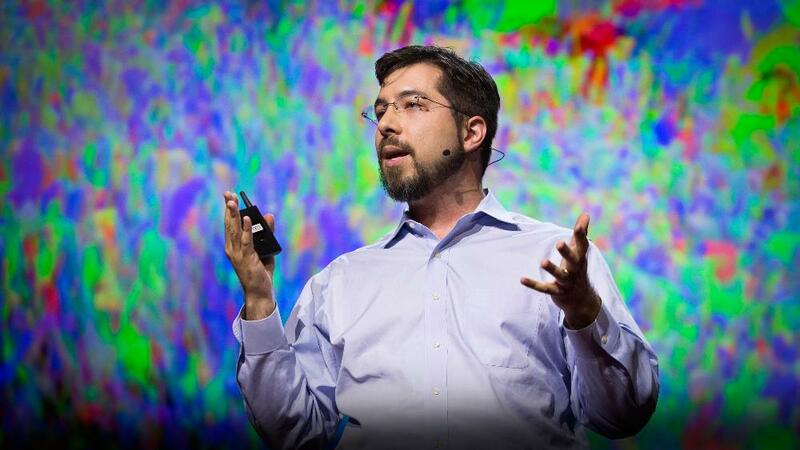 For a quick and easy explanation of this exciting new technology that’s starting to gain some momentum in the neuroscience community, check out the TED talk by Boyden. The talk includes a video that shows the process of treating a brain slice with the polymer, so you can see the technique in action! For a more in-depth explanation of the technique, the paper describing the method is published in Science, titled: Expansion Microscopy, DOI: 10.1126/science.1260088.